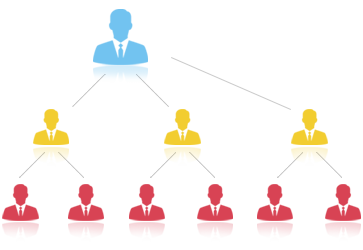 According to the modern Multi Level Marketing System (or) MLM Strategies, there is a number of Network marketing Plans you can choose from. Each MLM Plan has its own advantages and limitations. 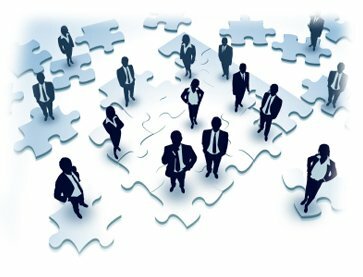 Before getting into actual network marketing environment, it is vital to Aquitaine the current and varying trends in MLM Structure. For Multi-Level Marketing companies, choosing an MLM Software will be quite easy as they know about the current MLM Business Plans. But in the case of a beginner, it takes a lot of time to study and understand how each commission structure will work. Let's see the possibilities of each and every MLM Compensation Plan. Choose best Multi Level Marketing compensation plan for your business. Binary MLM Plan is the most powerful multi-level marketing plan in the industry that is known as (2 x n) Matrix Plan, whereas the 'n' represents infinity. Binary MLM Plan is very easy to use and highly profitable for users and plans owners simultaneously. The major distributors of a binary plan are also called Business Centers. 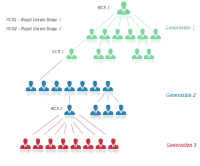 Matrix MLM Plan follows the fixed depth and width structure. It is one of the most popular and trendy MLM Plan available in the market now. The Matrix Compensation plan, also known as Forced Matrix Compensation Plan. 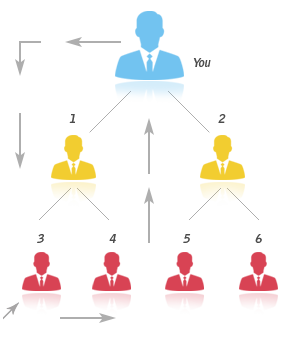 The basic formula of this plan is calculated in "width * Depth" form. 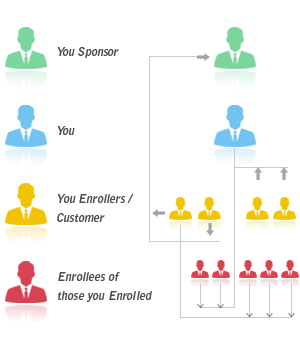 Board MLM Plan also known as Revolving Matrix Plan. 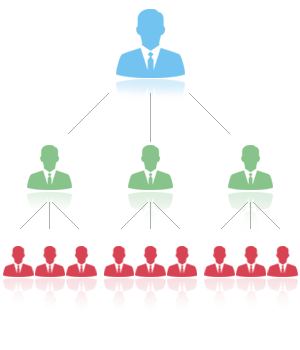 In this, the board always split when it is filled and the board leader graduates to the second board that is revolving. It is considered as one of the trending network marketing structure plan. UniLevel MLM Plan is one of the easiest concepts in MLM business and it allows you to sponsor only one line of distributors. Each individual can easily explain this Unilevel Plan to newcomers. 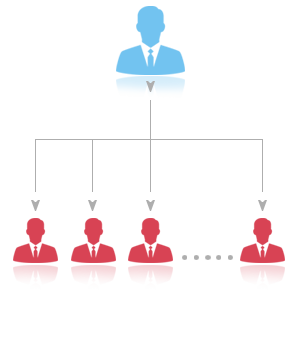 Without a limitation, this plan can be root very long allowing each member to add as many downlines. Party MLM Plan promotes the Multi-level marketing business by organizing social events. MLM companies or distributors will introduce their products to the people via meeting or directly calling them at home. Party Plan is considered as one of the latest MLM strategies. 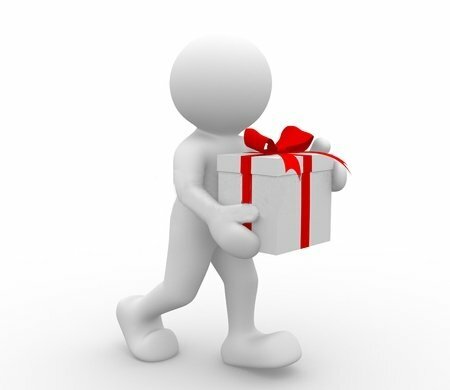 MLM Gift Plan is also known as Donation Plan or Help Plan. MLM Gift Plan is the brand new version of network marketing or multilevel marketing. It is the most popular Plan in MLM Industry. With a great assurance of success, most of the MLM Companies prefer investing their money, time and efforts by purchasing this plan. 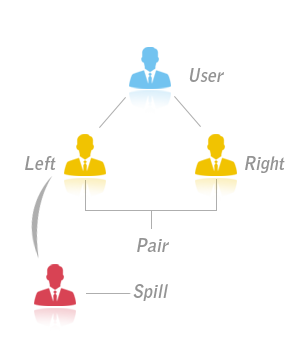 Hybrid MLM plan is a combination of two or more traditional compensations plan. It is used by the MLM Company for growth and development of the business assistance.In this plan, only one step (or) stage can be concentrated for some period. The affiliates will also get more income from this plan. Out of MLM Plans available today, the hybrid compensation plan has greater advantages. MLM Plan which is very simple to understand and somehow similar to tri-binary MLM Plan. The only difference between Tri-binary and Australian Binary plan is in the matching. This plan is the extension of American Binary Business Plan. People looking for perfect MLM Solutions, they will give privilege to Australian binary plan as well. Generation plan is based on generation structure. Usually, the generation income is distributed as per generation levels. The plan which is based on pure product selling concept. Generation Plan is considered to be the powerful Network Marketing Business Plan which can be paid many levels deep. It works perfectly with clients who are having large consumer durable products. 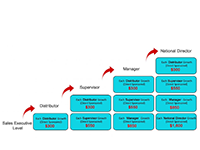 MLM Plan which is used by many large established companies today.In stairstep Breakaway pay scale is based on the product being moved and volume being generated in your business. 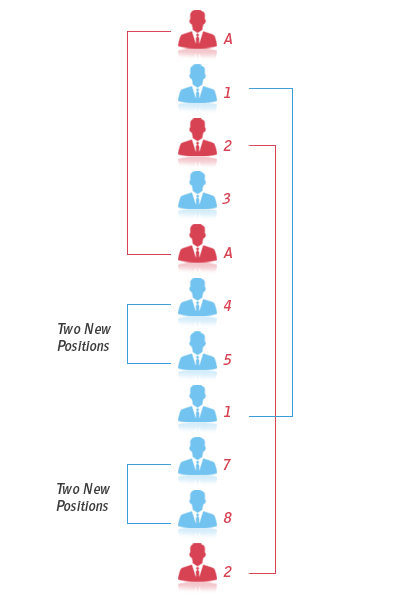 Here the members are permitted to sponsor an unlimited number of frontline distributors/associates.Also according to this plan, the affiliate will get more income. This MLM plan has become a new trend in recent years. Every member in this plan came on the same line. This plan is an appendage to fall in the same single (or) "Mono" line. Spillover Plan is similar to the binary plan. 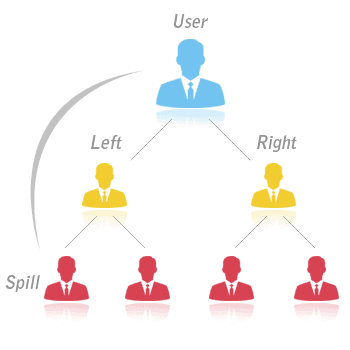 The only difference is that the upline member joins more than required new IDs in the downline, the extra joinings are treated as spill over. The upline member gets the special benefit for this spill that ensures more activity of the upline members. Australian X-Up is the modified version of the Unilevel. Modern Australian X-Up plan is an adulteration of the Unilevel. The Modern Australia One-up, Two-Up, or Three-Up, or X-Up or any distinction of ups. The administrator can define any x-up type and also have control over pass-up commissions. Haven't you tried our free demo yet? Explore the working of MLM Plans and features using Free MLM Software Demo. Demo is available along with different addon modules.